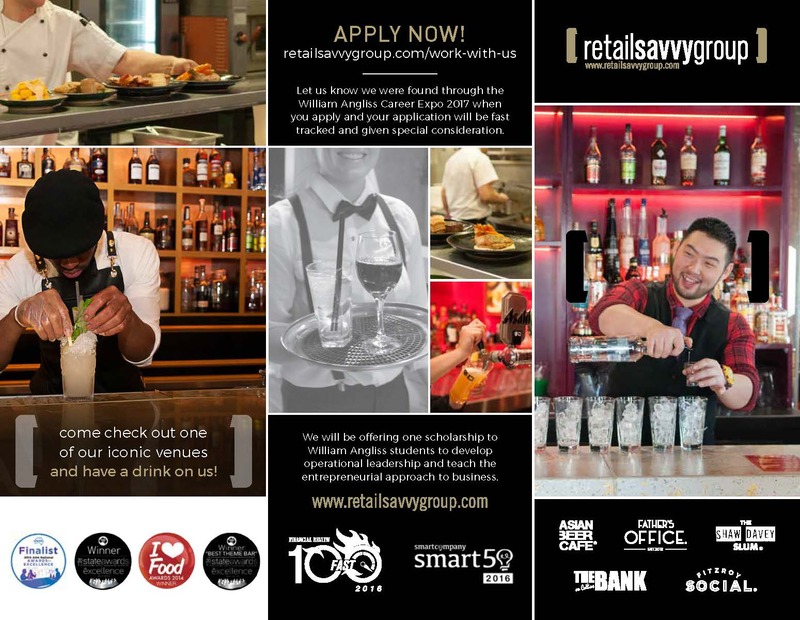 The Retail Savvy Group is pleased to be an official scholarship provider and partner with William Angliss Institute. William Angliss Institute is a leading specialist training provider for the foods, tourism, hospitality and events industries in Australia. With a focus on providing educational and financial opportunities to support disadvantaged students in achieving their career ambitions. 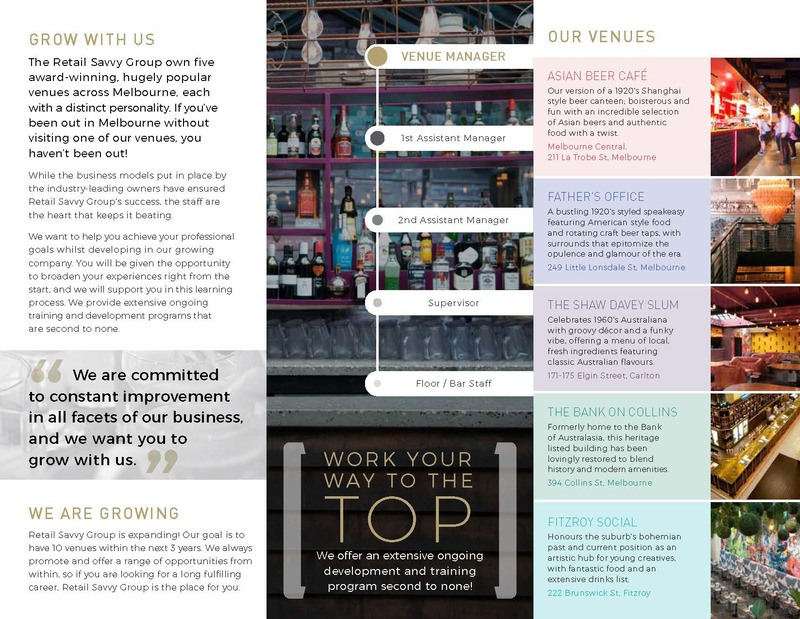 The William Angliss Institute scholarship fund was established with the generous support of industry leaders like Retail Savvy Group to provide ongoing assistance to students in the community through various scholarship opportunities. Financial support to put towers the recipients’ skill development, travel, living and other study related tools, resources or/and equipment expenses.